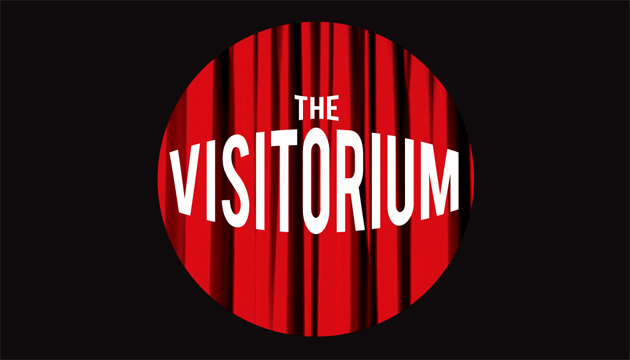 I keep missing my ‘Coming this Month’ updates, among all other sorts of updates, and just wanted to dust the cobwebs off the old visitorium to remind people that, yes it still exists, even if I haven’t exactly figured out what purpose this blog serves in my post-reviewing lifestyle. And with that opening run-on sentence, let me tell you what I’m up to these days, because THAT would be very interesting. 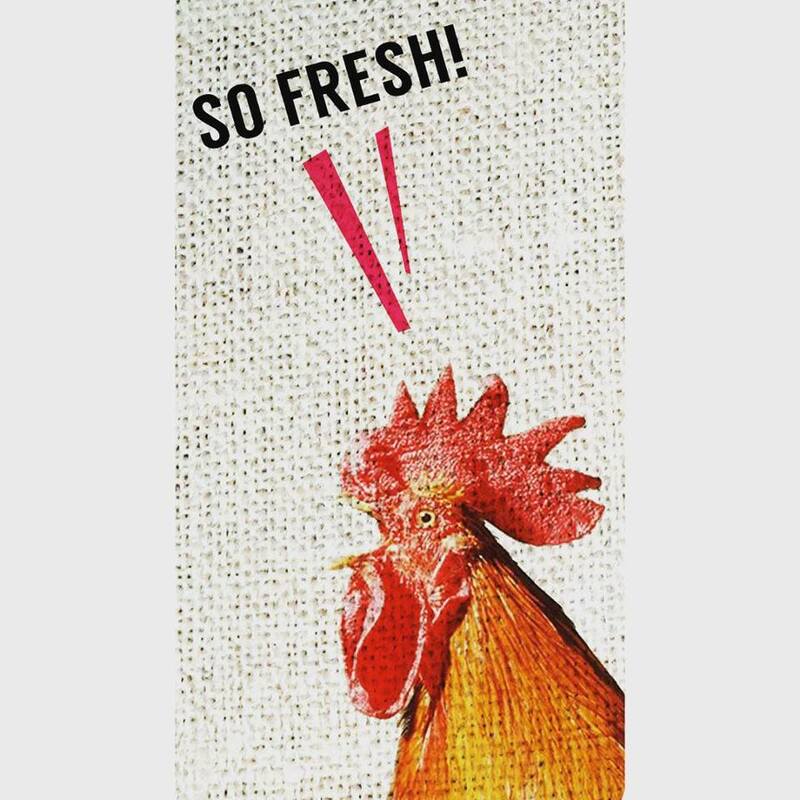 Indeed it was fresh, buddy. Indeed it was. Been to see some great theatre in town recently, from the awesome 4th installment of the Fresh Meat Festival (fav’rits included Jesse Buck’s terrific Mr.Eff, and my pal Madeleine’s wonderful Ethel) to the Ottawa U Drama Guild production of Love’s Labours Lost, directed by Catriona Leger and starring some pretty exciting up and comers who are doubtless going to be blowing past me in the theatre game any day now, blast their hides. Coming up, I’ll be taking in Adventures of a Black Girl in Search of God tonight at the NAC, with my beautiful princess Caitlin right by my side…and the next night I’ll be having real live black girl adventures when my pal Nadine hits town for Birthday funtimes!! In between I’m hoping to sneak in for a spot of Scott Florence’s roast, starting at 9 tonight at Arts Court. Up next week is Tactics year two, debuting with a double bill at Arts Court, and hopefully a trip to the GCTC and/or OLT to boot. Recently finished up my 8-week Improv course with Tim Anderson, and will be participating in a showcase performance for an invited audience on the 15th…come along if you dare! This Monday I’ll be starting Brad Long’s Acting Shakespeare course, also at the Acting Company, and can’t hardly wait for that one. Will my Iago monologue live to be useful one more time?? 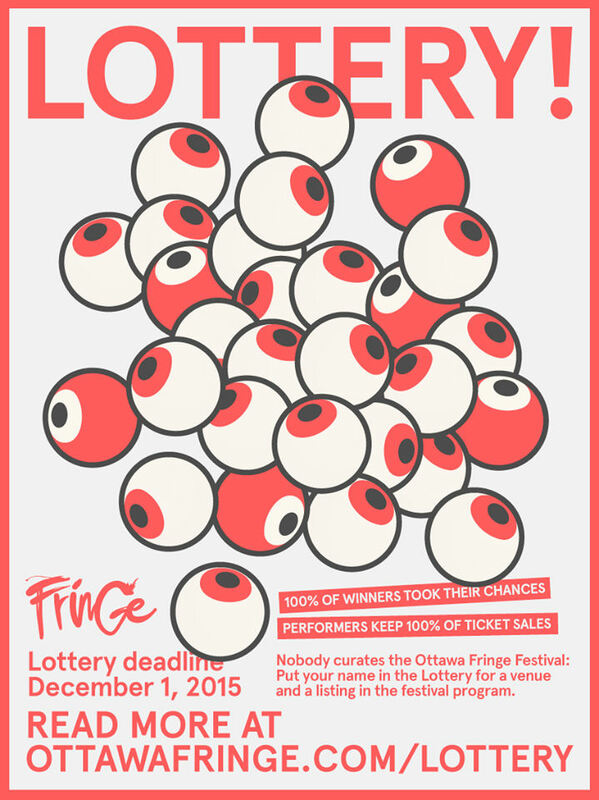 …which leads me to my current probing into Fringe lotteries, and trying to convince myself to take the leap and apply outside of Ottawa (I have already applied for Ottawa Fringe 2016, of course). Just missed the Toronto deadline, and am now looking into some west-coast fringing possibility for next year (is Ottawa the only Fringe that offers Paypal as an option for the lottery fee? Just wondering). Of course, I should probably have a show in mind for such endeavours, and am currently searching for a potential director for a one-man piece (gulp) I’d love to get on its feet in the near future. Once again very physical and mostly silent, although a far cry from Hannah & George (will THEY ever return? Who knows…), and one I need serious assistance to do justice. But go big or go across the country, am I right? Stay tuned for any potential Strange visitations updates, if I ever actually have anything to update. Oh, and Winston is fine. Peace, love and soul. Previous Fresh Meat 4 – Week 2 Preview!